We are an Atlanta-based podcast produced and hosted by friends. We use this platform to share and discuss our passions - comics, film, television, art, music, comedy, video games, pop culture - also, highlight local talent and creatives, as well as interview occasional special guests that inspire our nerdy lives. This episode is ALL about Avengers: Endgame - Expectations, predictions, how our feels will be affected, possible future plans for the MCU and upcoming phases! There's so much to discuss, but we break it all down in one awesome podcast episode. Thank you for all of your continued support and listens. 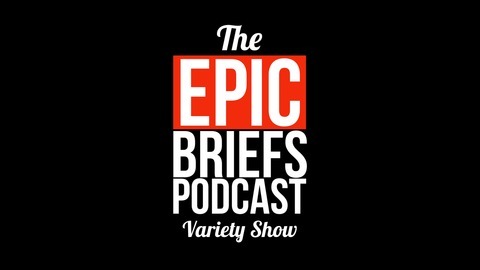 All of this, a few tangents, and MORE on your favorite EPIC podcast. 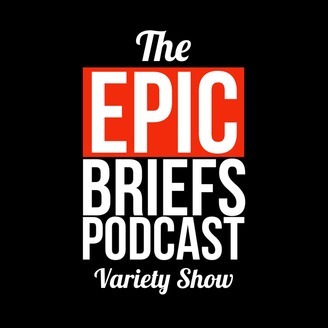 LISTEN/SUBSCRIBE: Apple Podcasts, Spotify, Podcast Addict, Google Podcasts,Stitcher, Deezer, Google Podcasts, and on your favorite podcast apps. 115: Episode 115 - Jon Carr! 114: Episode 114 - Mohamad Jomaa!